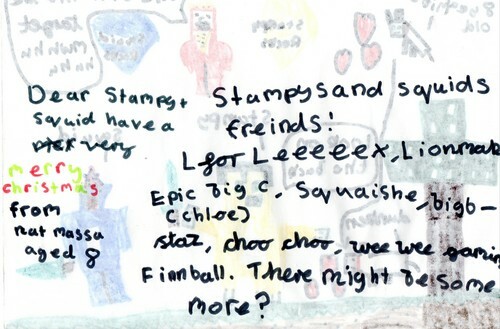 Nat Massa's message to Stampy and Squid. Message to Stampy and Squid. HD Wallpaper and background images in the স্ট্যাম্পিলংনোজ club tagged: photo. 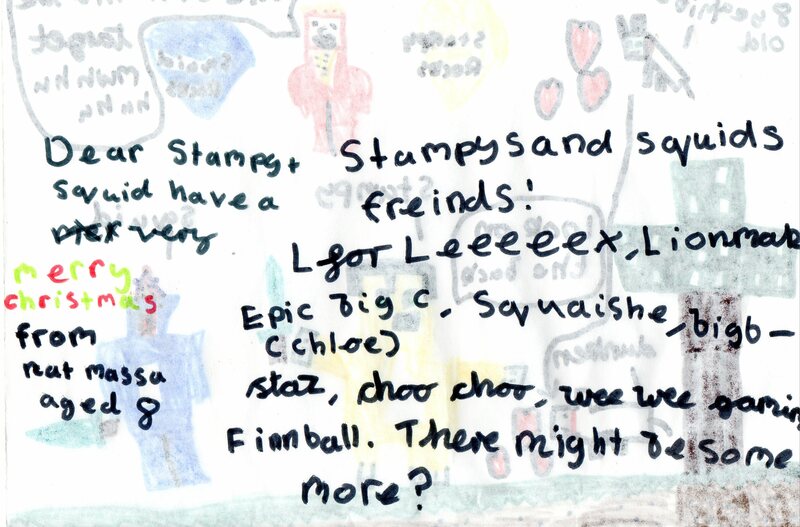 Oscar age 11 I প্রণয় watching Stampy's মাইন ক্র্যাফট let's play videos!!!! Eye প্রণয় Mr. Stampy Cat!